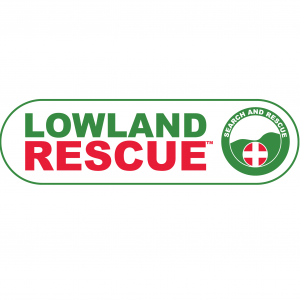 Over the last two weeks we have held two events designed to give prospective new members an overview of Cheshire Search and Rescue and what we do. Thanks to featuring on BBC TV’s ‘Reported Missing’ last year, our waiting list had over 100 names on. But by the second new members event last night, the list had reduced to 25. Despite the snow and freezing temperatures, the aspiring members were shown round a number of stations to demonstrate where they could be in 12 months if they commit to training and the team. The stations covered Search, Medical, Water and Dogs. Today we welcomed 21 new members to the team, with a couple more still considering. Thanks to all team members who have given up their time to facilitate these sessions and good luck to the new members whose enthusiasm was great to see. Delamere Forest with a full moon in the snow.